➤ Lose five pounds. Lost four - it's a step in the right direction. ➤ Read for at least thirty minutes each day. I did this most days - it would work better if I picked a dedicated time so I'll try that next month. ➤ Blog every day Monday through Saturday. Success! ➤ Take at least one photo every day. Fail, need to work on this. ➤ Sort and inventory one box each day. Success! ➤ Read for at least thirty minutes each day. Dedicate the same time slot each day. ➤ Blog every day Monday through Saturday. ➤ Take at least one photo every day. ➤ Sort and inventory one shelf in the room that I'm using as an overflow kitchen/pantry. Lots of dishes, baking supplies, and serving dishes in there, really need to get a handle on what I have. Wow, you're doing great! I really like the idea of creating monthly goals... I'll have to start doing it. 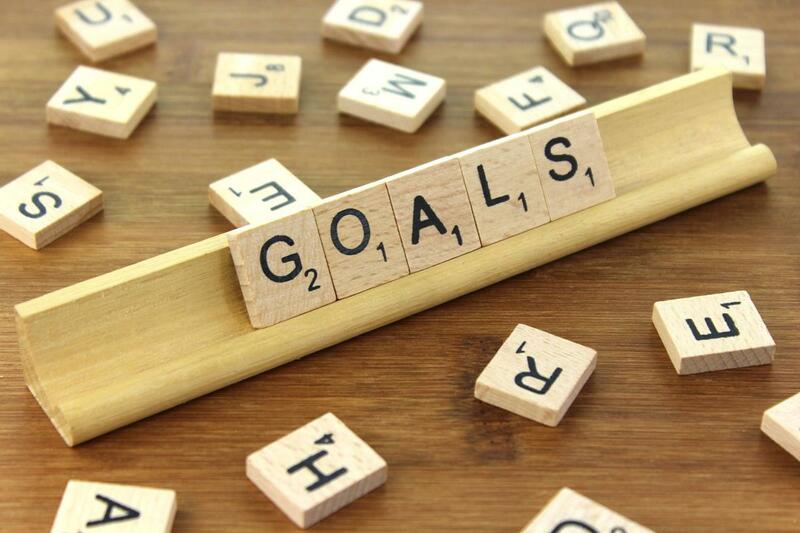 Great goals and it sounds like you did a wonderful job tackling last months goals too.